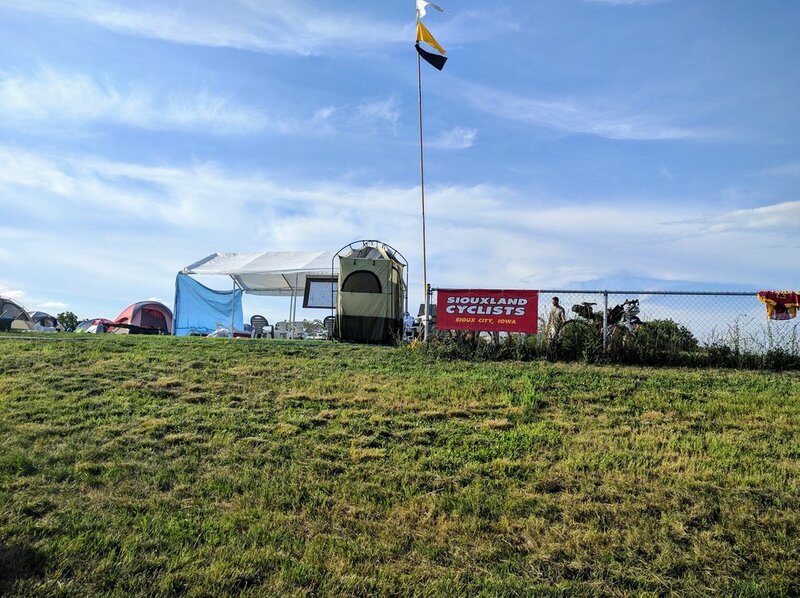 Online Club Registration and Payment (See button above) - Ride with the Siouxland Cyclists for a day ($30) all the way up to the entire week ($180)! 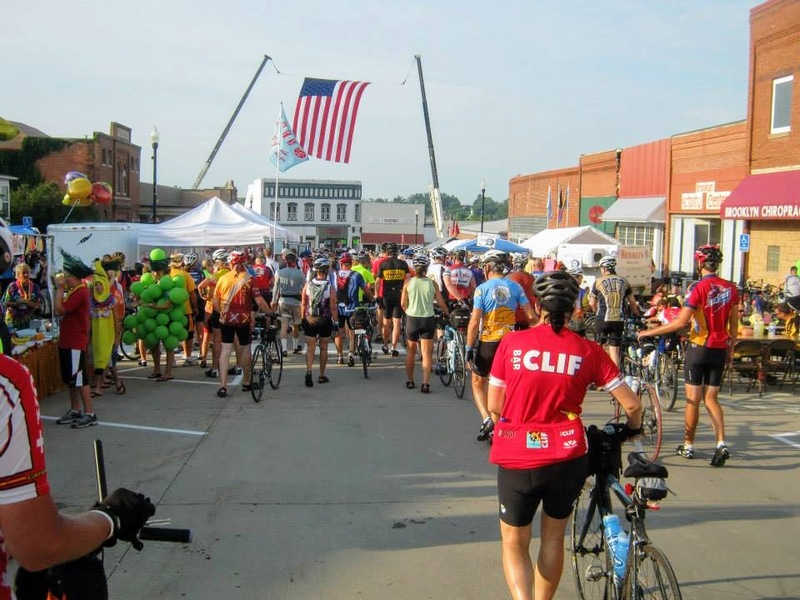 This fee goes directly to the club, you still will need to register with RAGBRAI and pay RAGBRAI registration fees directly. 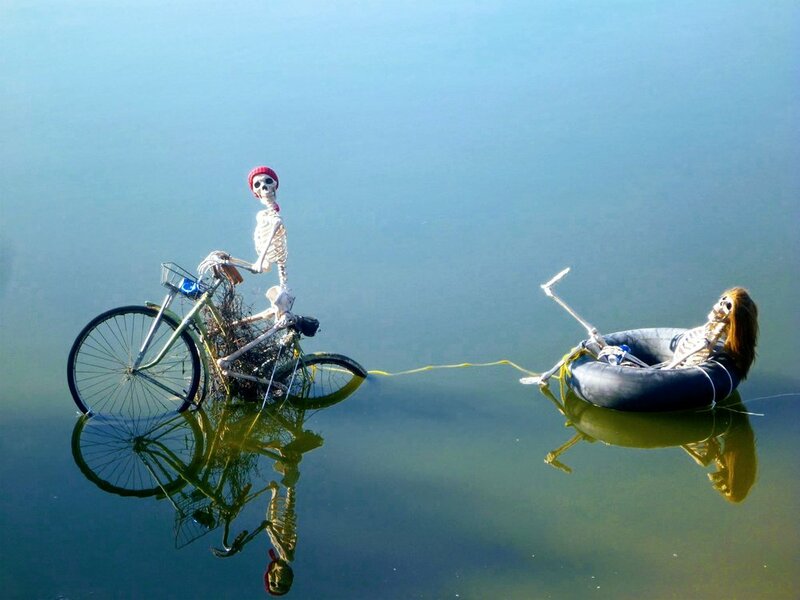 Online Charter Bus Payment $100 – You've hoisted your sweat encrusted bicycle into the air on the banks of the Mississippi for the obligatory photograph. Now what? The club hires a charter bus to take riders to Sioux City. As long as there are seats available, even riders who did not ride with the club can buy a ticket and ride back with us. 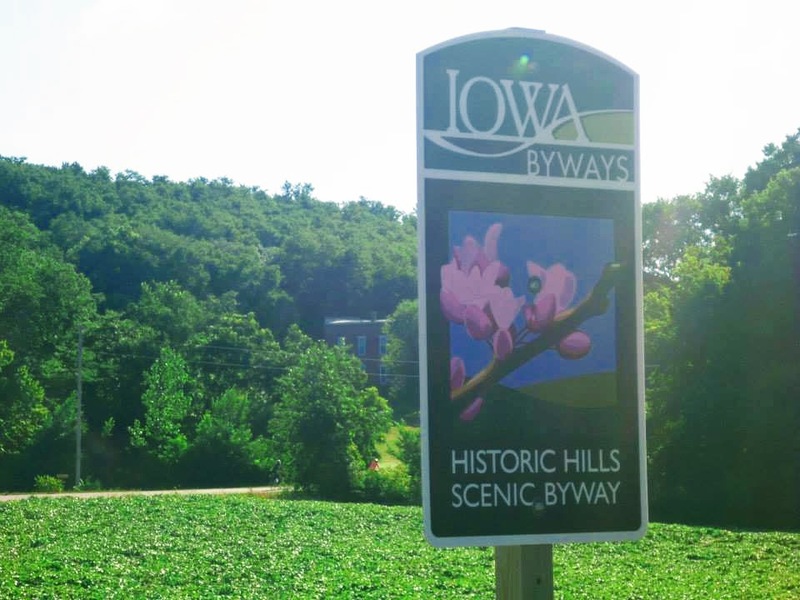 2019 - Return bus will stop at Council Bluffs before ending in Sioux City. 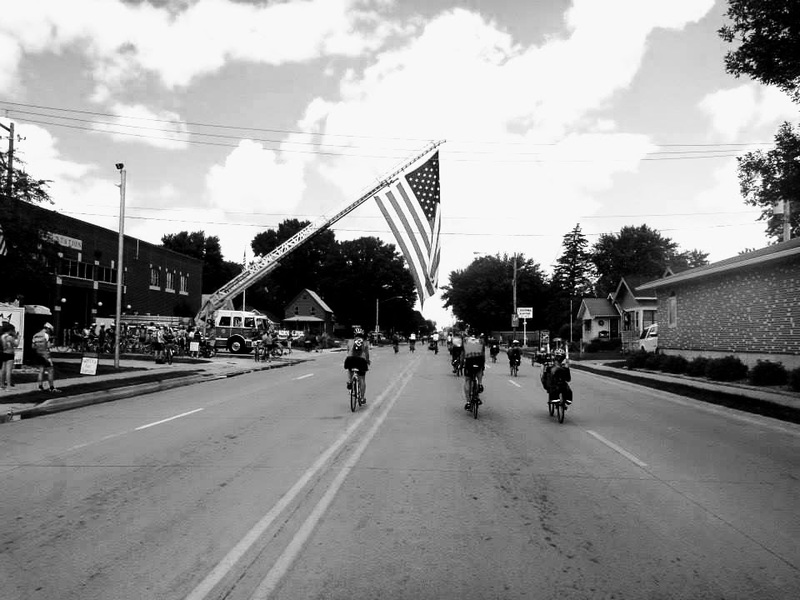 A reminder - you will pay the RAGBRAI fees directly to them when you go online to register at www.ragbrai.com. Sagging fees for Siouxland Cyclists will be paid via the attached form or via online (see the buttons at the top of the screen). Club fees are the same as last year! 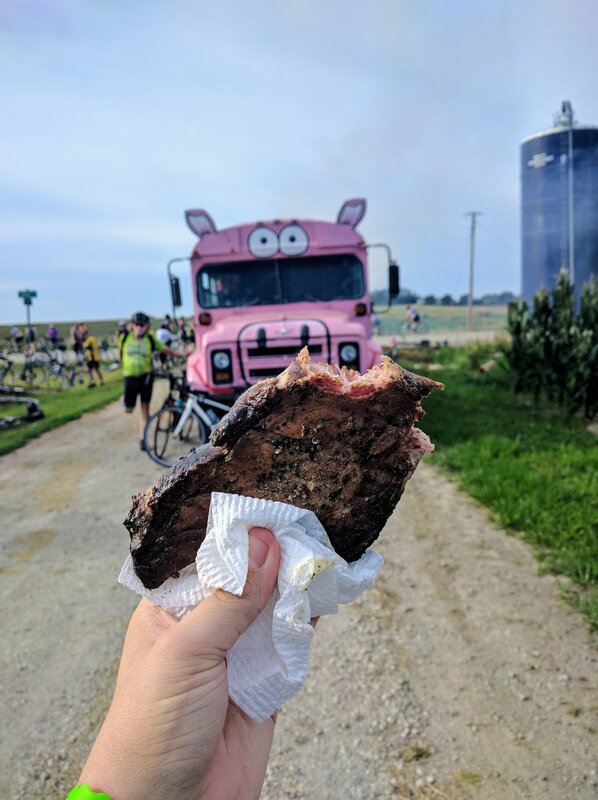 If you have already registered at RAGBRAI.com and were unable to pay, just go back into your account and you should now be able to pay your fees and order RAGBRAI stuff. a. 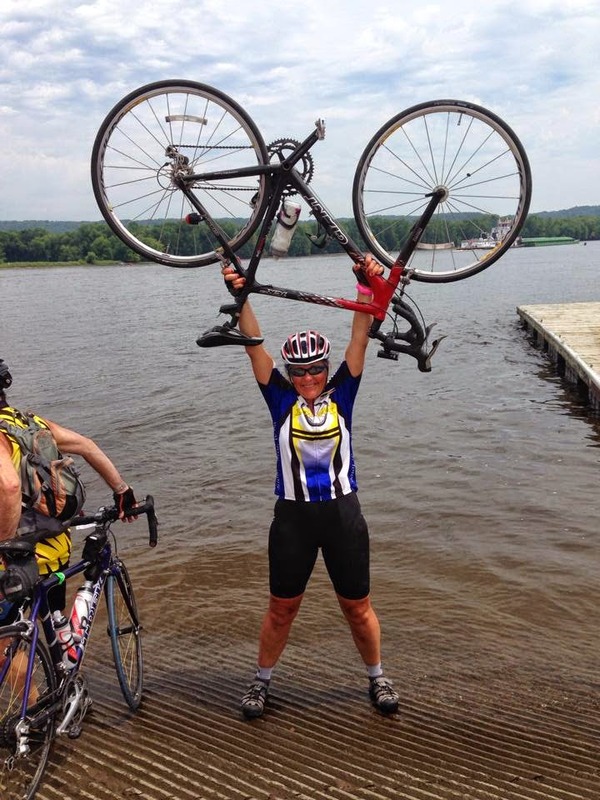 You MUST be a member of Siouxland Cyclists, Inc. in order to ride with us. 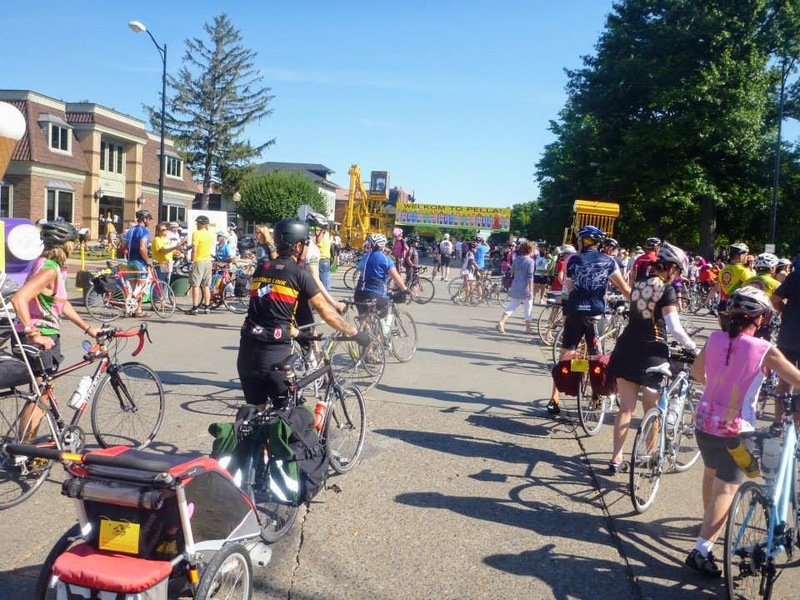 If you are not already a member for 2019, you must ALSO complete the "Join Siouxland Cyclists" button at the top of the page. 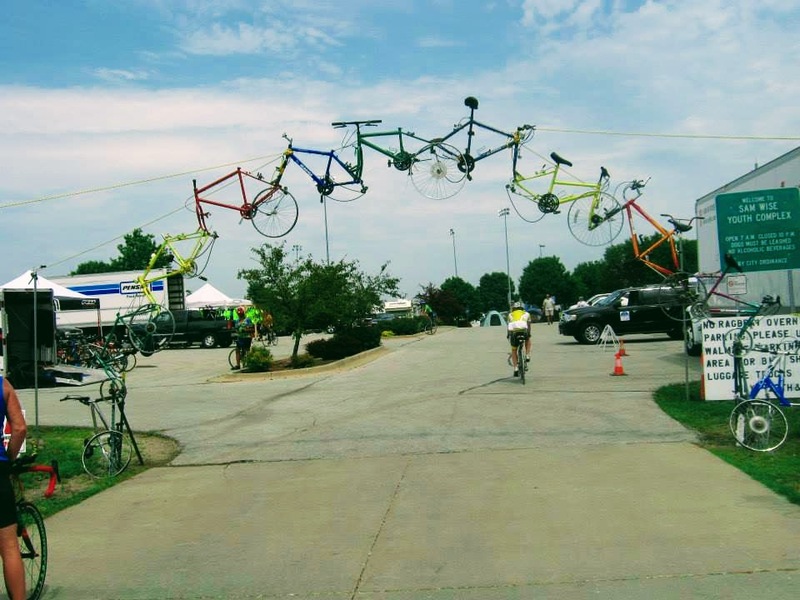 The Siouxland Cyclists play an active role in RAGBRAI® (Des Moines Register's Annual Great Bike Ride Across Iowa). 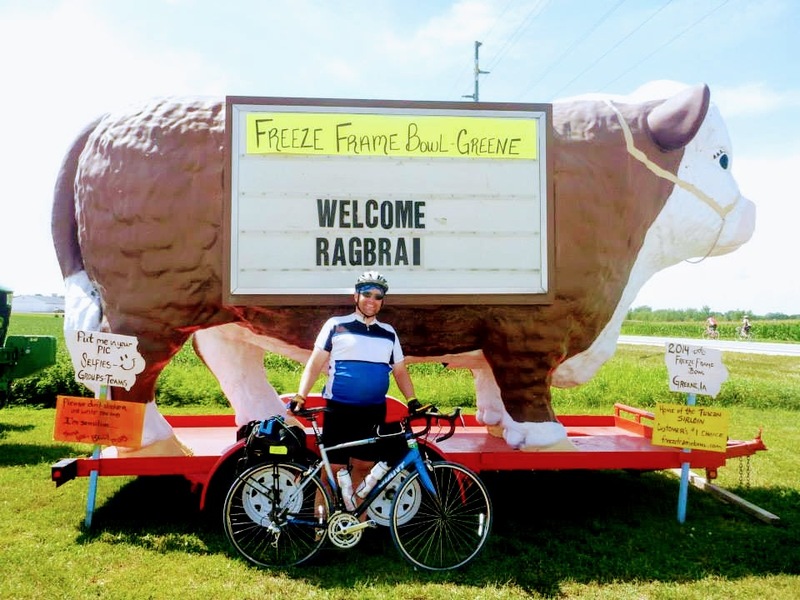 Each year, for a small fee, we offer baggage and return transportation services for members who obtain RAGBRAI® passes. Chairs & awnings for fun in the shade! Affordable water, sports drinks, soda, and beer. 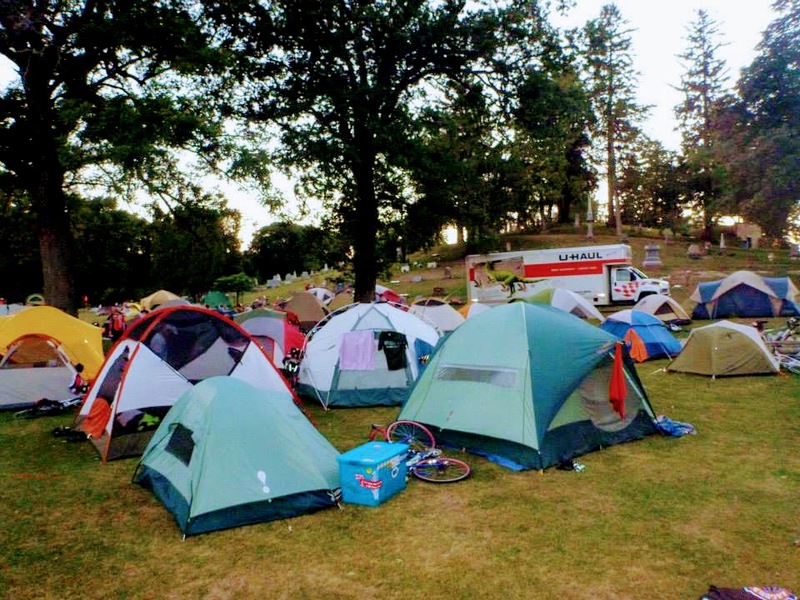 In those areas that permit it, Siouxland Cyclists will set up a shower tents. 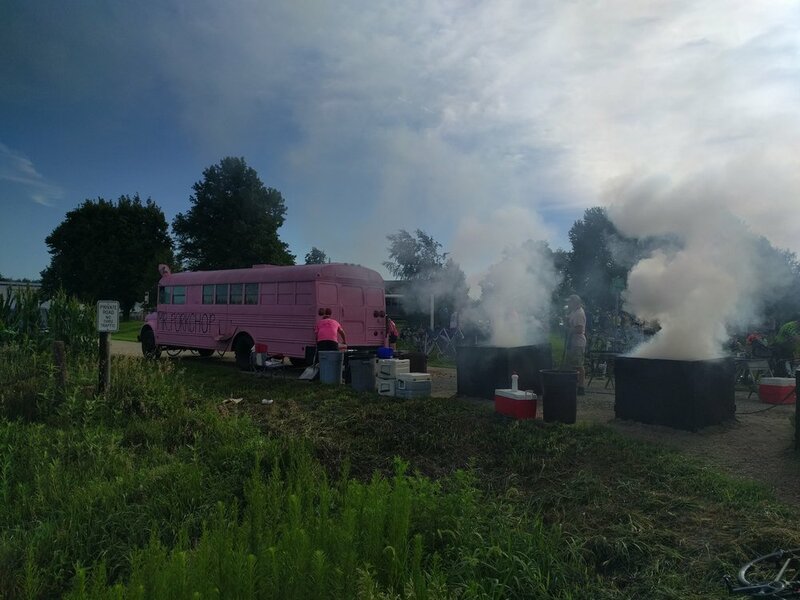 The club brings water and battery operated camp-showers, along with stand-up tent shower stalls. Modern showers can be obtained from a variety of community buildings as well as shower trailers for $5 to $8 typically. Meeting new people from all over the place!